I love this one in particular (and I think my siblings will agree), because it is a wry observation of life’s required, mundane, record-keeping activities, and is also comically auto-biographical, of our father. 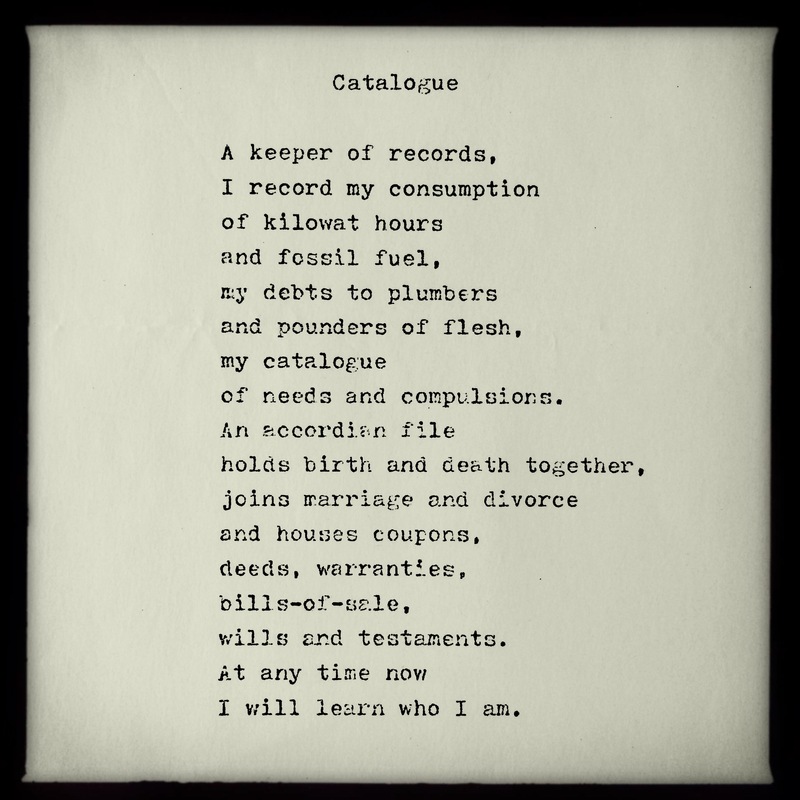 Anyone who knew George Murray, will recall how he loved to “catalogue” his world, and comment on the cataloging of others, throughout his life, until the very end. I will learn who I am. 05 Jul	This entry was published on July 5, 2014 at 9:09 am. 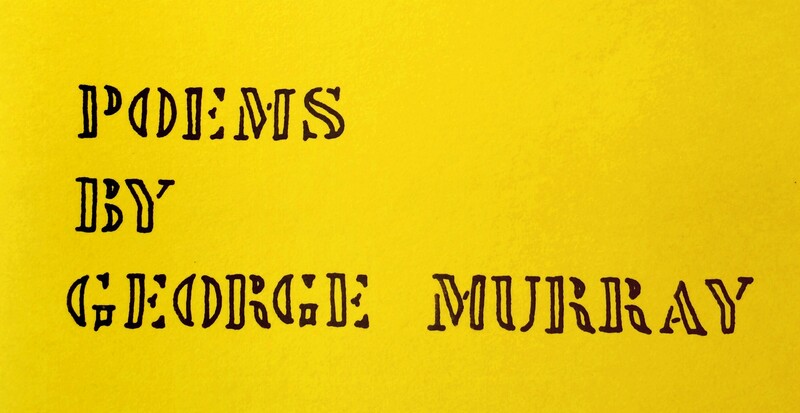 It’s filed under About George Murray, Memories & Memorials, Poems & Poetry and tagged archives, catalog, catalogue, details, documents, files, folders, George Murray, identity, life, lists, papers, personal, Poem, Poet, Poetry, records. Bookmark the permalink. Follow any comments here with the RSS feed for this post. Older: Though not his / an old thing reminds / me of Dad. Awesome poem Russ!! Got some serious creative blood in you! Never knew your Dad was so talented..love this poem..”At any time now I will learn who I am” Great!